Abortion< STandardizing Abortion Research outcomes (STAR) Complications of unsafe abortion are one of the main causes of maternal mortality globally. 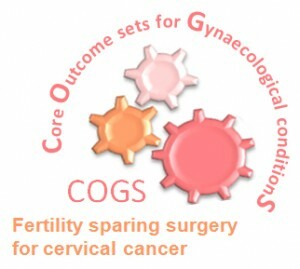 The aim of this project is to develop a core outcome set for the studies with the most common procedures performed on women worldwide to improve the applicability of their findings. 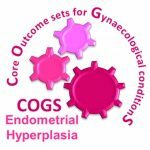 The International Collaboration to Harmonise Outcomes in Endometriosis (iHOME) aims to produce, disseminate, and implement a core outcome set for endometriosis. Feto-fetal transfusion Core Outcomes for Twin-Twin Transfusion Syndrome The main aim of this study is to engage stakeholders including healthcare professionals, researchers and patients to produce, disseminate, and implement a core outcome set for TTTS. Heavy menstrual bleeding (HMB) is one of the most common reasons for referral to secondary care and affects up to 1 in 5 women of reproductive age. It is a common condition that has a large impact on women’s physical, psychological and social wellbeing and an economic impact due to time taken away from employment and cost to the NHS. iHOPE is working to improve pre-eclampsia research to enable doctors and midwives to provide better treatments and care for pregnant women and their babies. Deciding which outcomes should be measured involves seeking many different opinions and utilising different methods to reach an agreement. Patients, healthcare professionals, and researchers from all backgrounds and locations are invited to contribute. As an iHOPE collaborator we would invite you to read three short, informative e-mails and take part in an online survey. COMMIT is working to improve infertility research to enable healthcare professionals provide better treatments and care for people with infertility. We invite you to sign up to become a COMMIT collaborator. People with infertility, healthcare professionals, and researchers from all backgrounds and locations are invited to contribute. As a COMMIT collaborator we would invite you to take part in an online survey. Maternity care Salutogenic Intrapartum Core Outcomes (SIPCO): Identification of a minimum dataset using an international eDelphi consensus process Using a list of salutogenically-focused reported outcomes identified in a systematic review of systematic reviews of intrapartum interventions, conducted by the principal investigators to the project, and others, we propose to develop, through expert opinion and consensus, a set of salutogenic intrapartum core outcomes (SIPCO) for use in maternity care research and daily practice. The aim of this study is to develop a neonatal Core Outcome Set that are linked to data that are routinely recorded during clinical care. Development and use of a core outcome set will ensure that outcomes of importance to all stakeholders, including patients and parents, are collected and reported in a standard way. Build a network of studies to improve pregnancy in overweight and obese women through preconception and early gestation lifestyle programs. 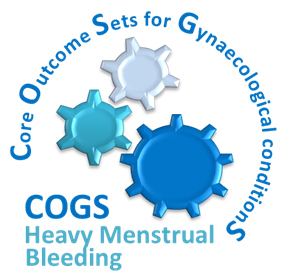 Postpartum haemorrhage Core outcome sets for the prevention and treatment of postpartum haemorrhage Postpartum Haemorrhage (PPH) is the leading cause of maternal mortality worldwide, but evidence around prevention and treatment interventions is difficult to interpret due to heterogeneity in endpoints. 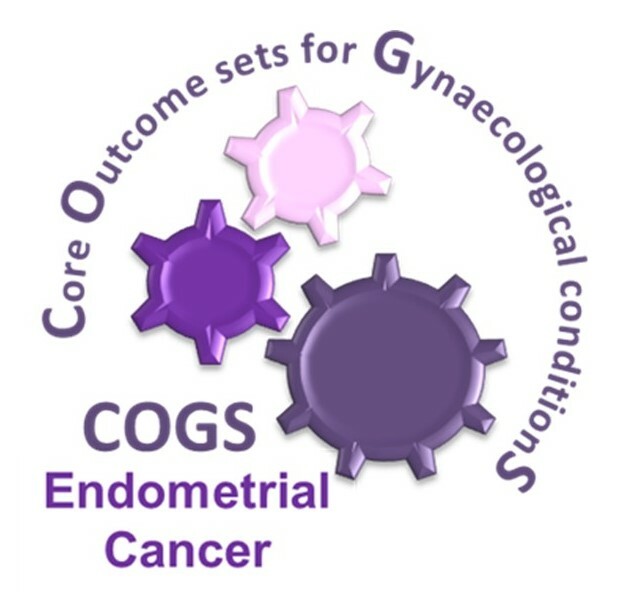 This project will develop Core Outcomes Sets (COS) for (1) prevention and (2) treatment of PPH by consulting relevant stakeholders using a Delphi survey and face to face meeting.